Nearly every day, medical science unveils new discoveries from brain scans to anti-cancer drugs. In the midst of these wonders, it’s easy to forget that sometimes what patients really need is a healing touch. Osteopathic manipulative treatment, or OMT, is hands-on care. It involves using the hands to diagnose, treat, and prevent illness or injury. 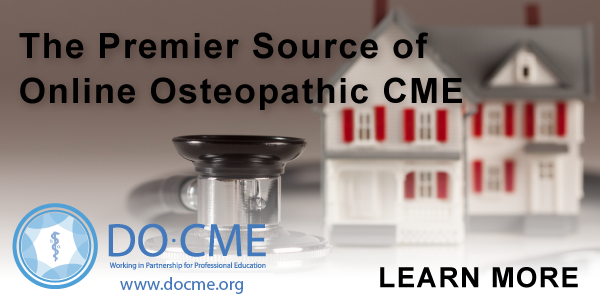 Using OMT, your osteopathic physician (D.O.) will move your muscles and joints using techniques including stretching, gentle pressure and resistance. When appropriate, OMT can complement––and even replace––drugs or surgery. In this way, OMT brings an important dimension to standard medical care.